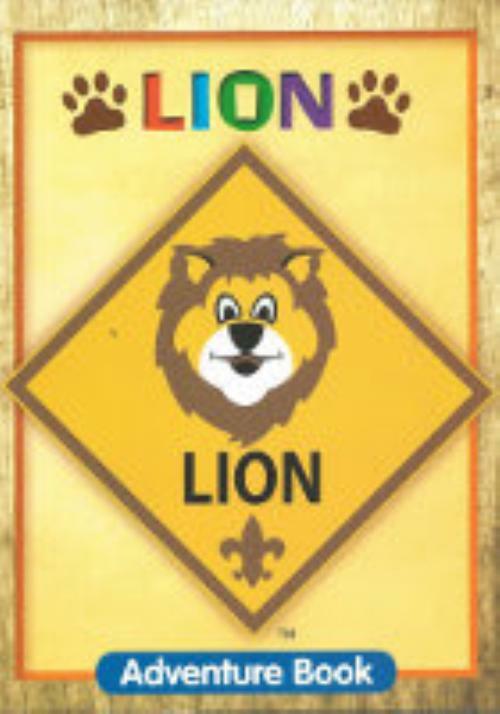 A child who is 6 years old or is in the year 1 or kindergarten is a Lion, and their adventures are found in the Lion Handbook. A Lion will need a Lion Scout Uniform which is a blue shirt and hat. This part of the cub scout trail is intended to take one school year, preparing the scout to begin Tiger adventures after kindergarten is completed.